Last weekend has been pretty gloomy. 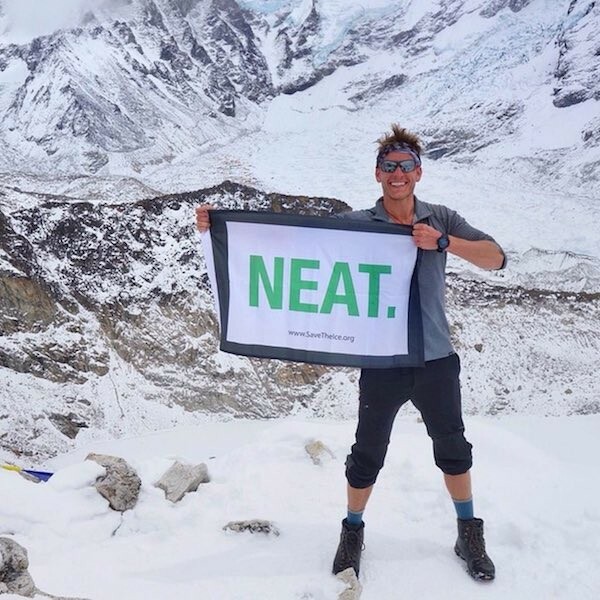 Following the tragic earthquake at Nepal, Mount Everest was hit with an avalanche, killing about 18 people, one of which is a long-time Google employee and executive, Dan Fredinburg. In a Google+ post shared by Lawrence You, the head of Google’s privacy unit, he said that Dan Fredinburg succumbed to his head injuries caused by the avalanche. Fredinburg’s sister also confirms his passing on an Instagram post shared on Dan Fredinburg’s account. Dan Fredinburg was an executive at the Google X division. He also co-founded Google Adventure, the concept of bringing Google Street View to extreme and exotic locations such as the summit of Mount Everest or the Great Barrier Reef off Australia. The avalanche at Mount Everest was triggered by the earthquake at Nepal, the worst quake to hit Nepal in the past 80 years. 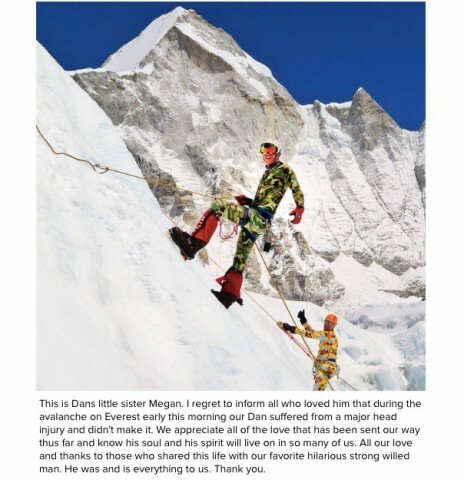 According to Lawrence You, Dan Fredinburg was at Mount Everest along with three other Googlers. Fortunately, those with him are safe and Google is working to get them home as fast as possible.